Baby it’s cold outside, let’s stay in and eat cake! Winter Cake Smash Special $695 ~ Set up in the comfort of your home! Good for any cake smash session now through March 2015. Offer ends December 15th, so hurry! If you’d like to book, click here: Winter Cake Smash Special 2015. Contact Christine at: (917) 697-1835 or chris@christinedesavino.com. Travel fee may apply. For anyone not familiar with a Cake Smash, check out this video: What is a cake smash? What’s a Cake Smash? See a session here! When you book a Cake Smash with us, the party comes to you! 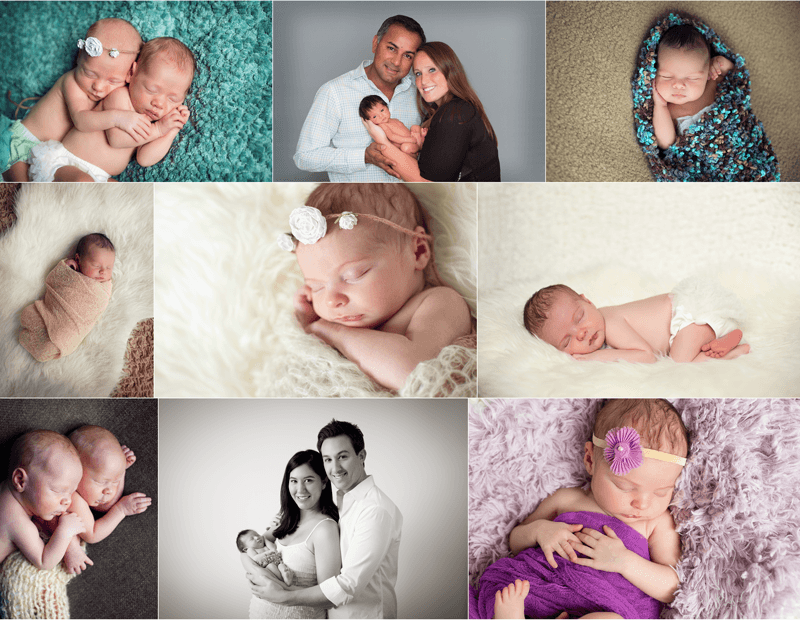 We bring the lights, the backdrop, and the photography to your house and your living room becomes the studio! Plus, we’re offering a great promotion right now on Cake Smash Sessions…Check it out here!! It was the best of both worlds – combining a lifestyle session with a studio set-up. 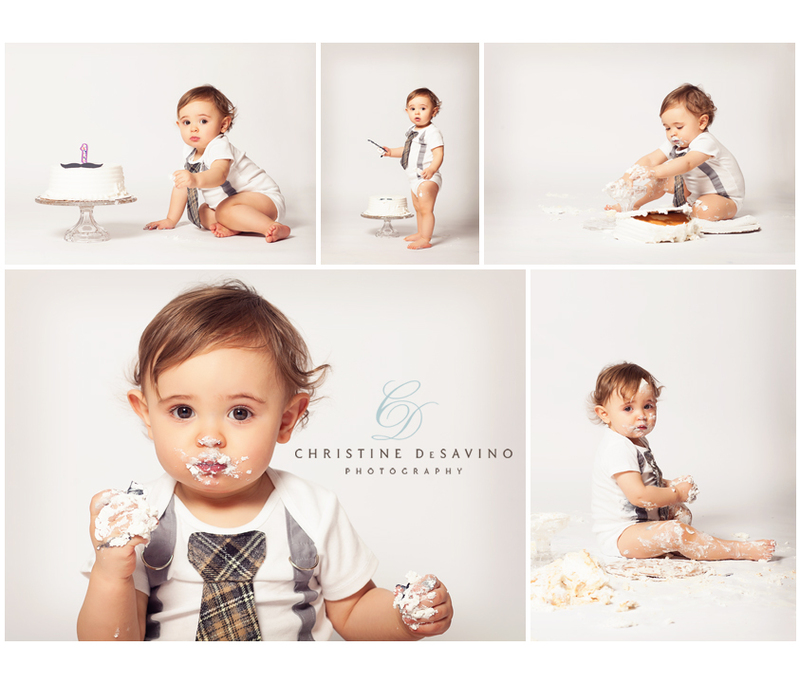 Not only were we able to capture these boys in their natural environment at home, but also commemorate this younger brother’s first birthday with a cake smash session! Mom did a great job with his outfit and cake, and watching him discover frosting for the first time was priceless! I also just love lifestyle photography and I think it’s so important to capture your children in their natural environment right at home. If you’re considering a session with me, think about combining both styles – it’s a wonderful pairing.